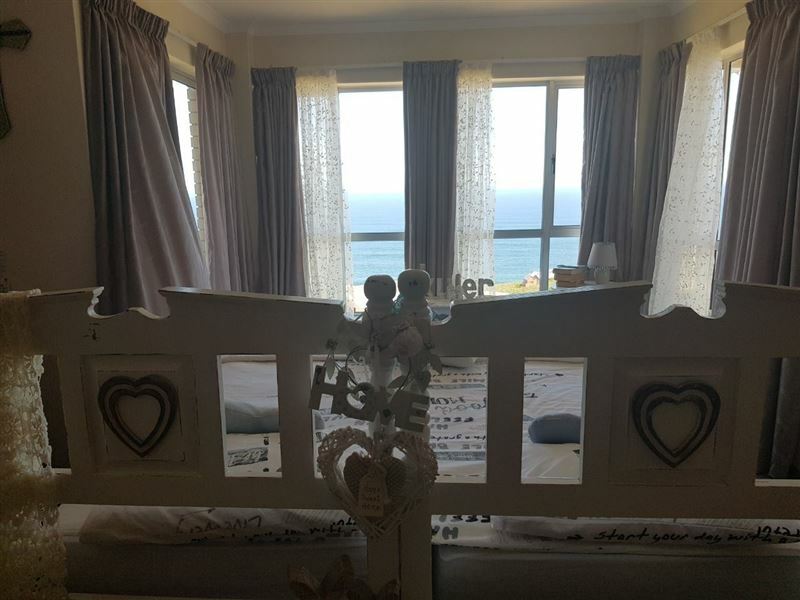 Harold&apos;s Bay Self-Catering Accommodation is ideally suited for a family or group of friends looking for a peaceful breakaway. 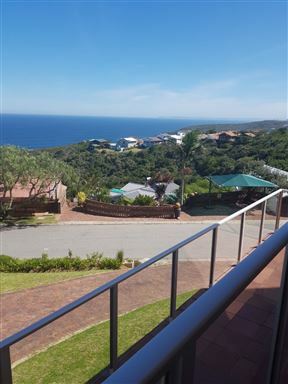 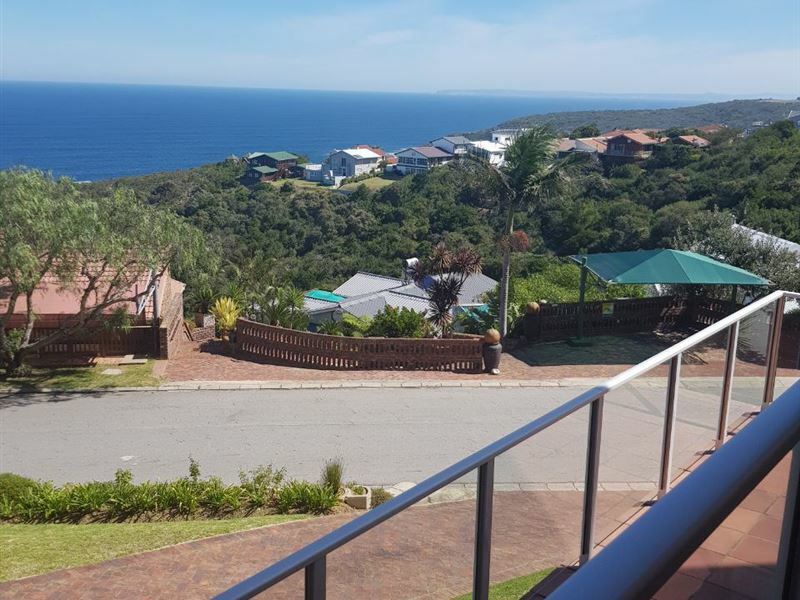 It is within easy reach of Harold&apos;s Bay Beach and boasts a 180-degree sea view. 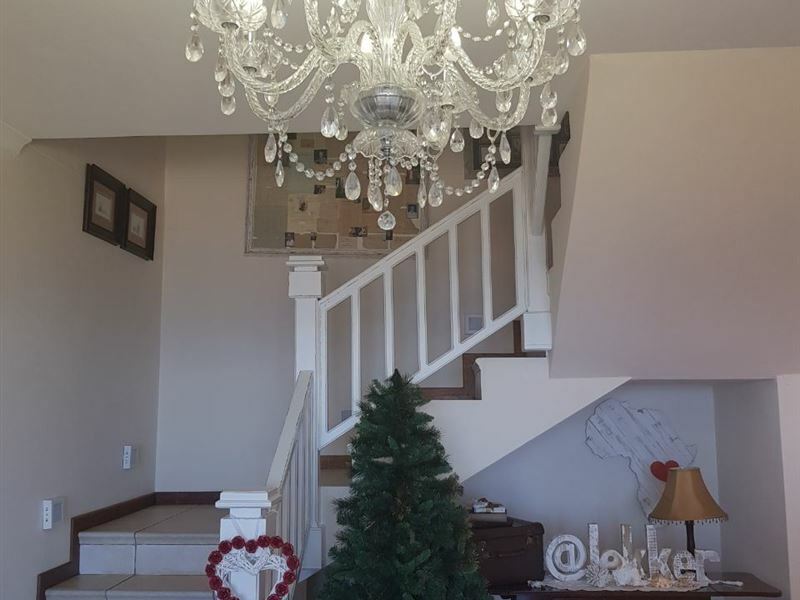 The double-storey house comprises of 3 bedrooms on the second floor and can accommodate 8 guests at a time. 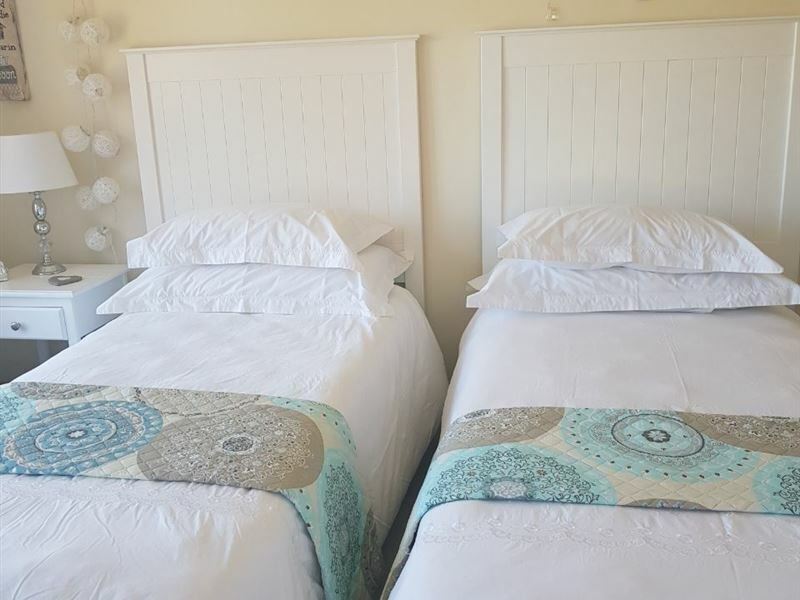 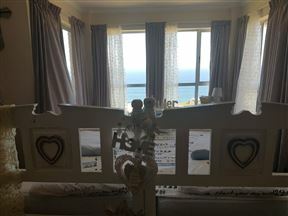 The main bedroom has a king-size bed and an en-suite bathroom, the second bedroom has a queen-size bed and the third bedroom has two single beds. There is an open plan area with a double bed that can accommodate 2 guests. 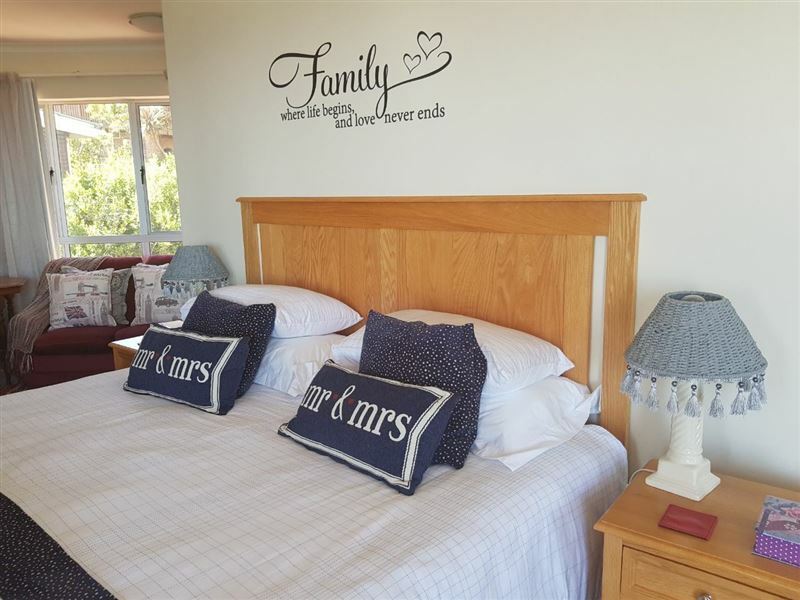 The kitchen is equipped with a stove and oven, a microwave, fridge-freezer, coffee- and tea-making facilities, crockery and cutlery. 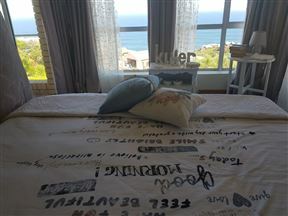 The lounge has comfortable seating, a TV with DStv and guests have access to free Wi-Fi during their stay. 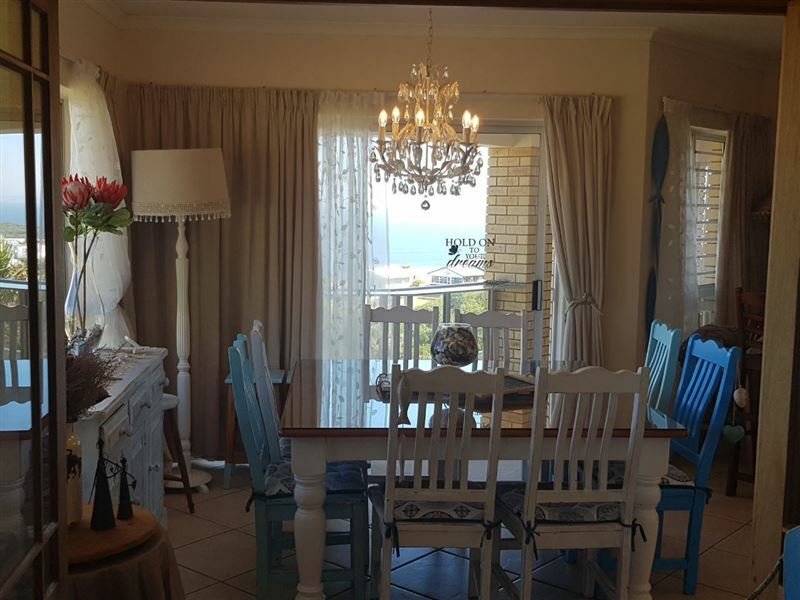 The house features private braai facilities where guests can enjoy preparing a meal together. There is secure, off-street parking for guests&apos; vehicles. 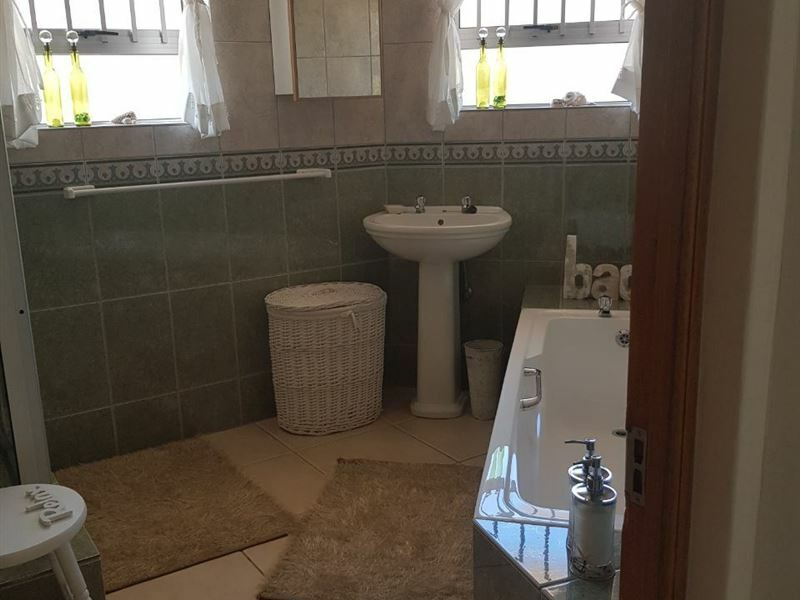 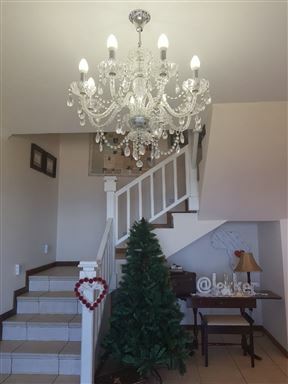 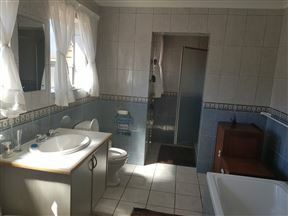 The house is only 7 km from George Airport and 10 km from the town of George. 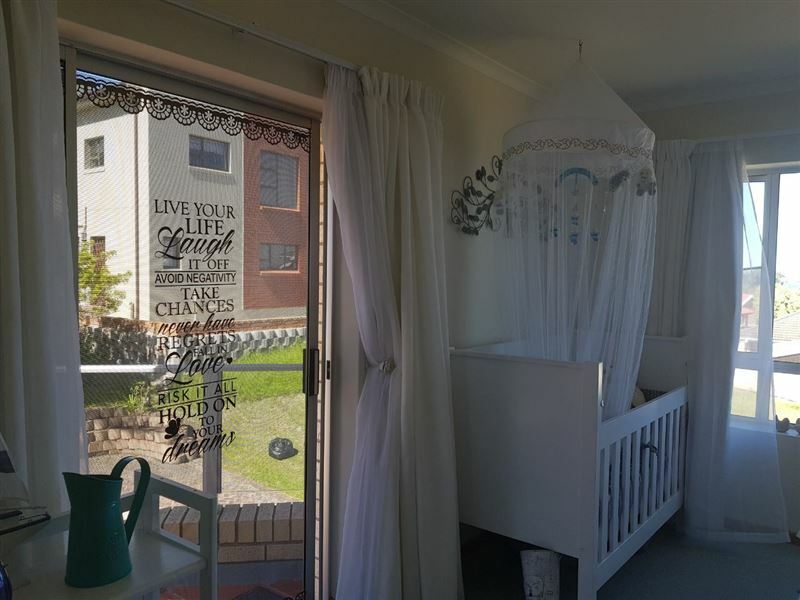 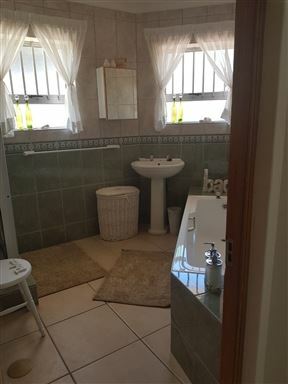 Harolds bay 3 bedroom . 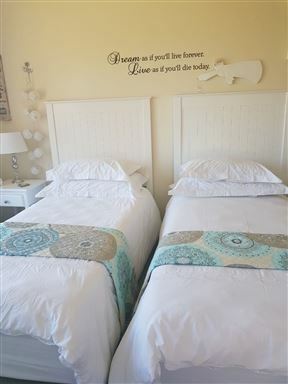 2 single beds for kids non private.